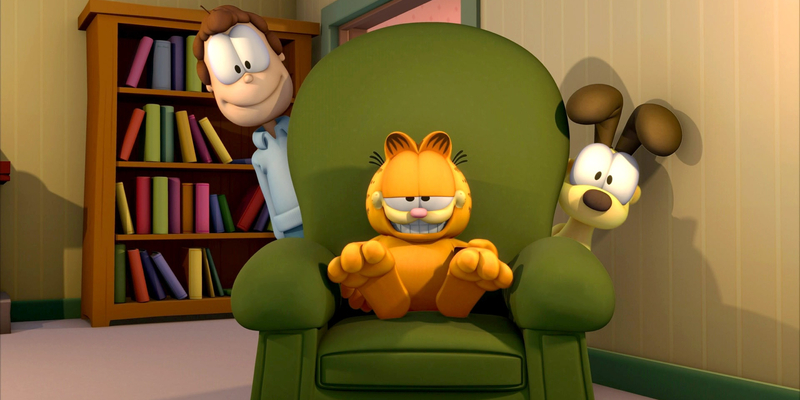 The Garfield Show is an American/French CGI animated television series. 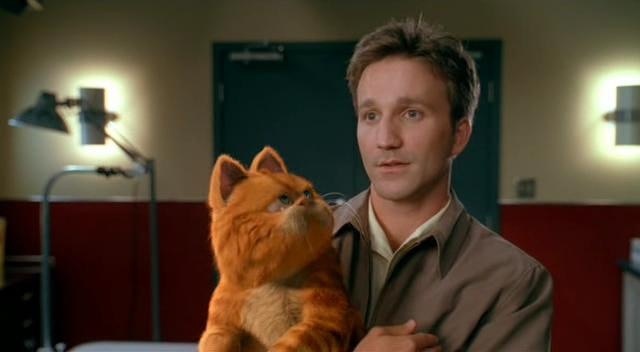 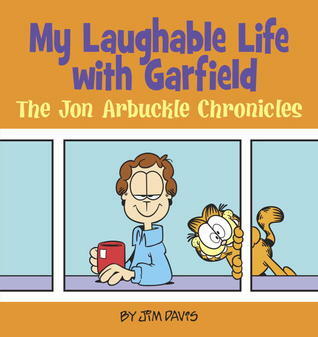 Based on the American comic strip, Garfield, the series is executive produced by Garfield creator, Jim Davis, and co-written and voice directed by Mark Evanier, who also wrote most of the episodes for the Garfield and Friends series. 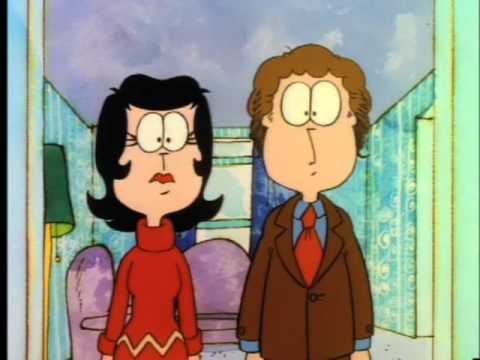 Returning from Garfield and Friends are the voice actors Julie Payne (Liz) and Gregg Berger (Odie). 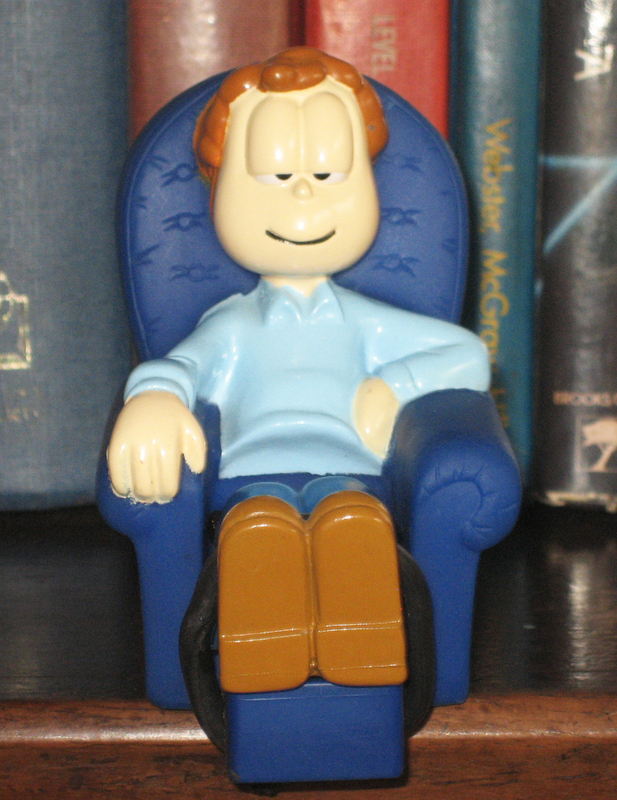 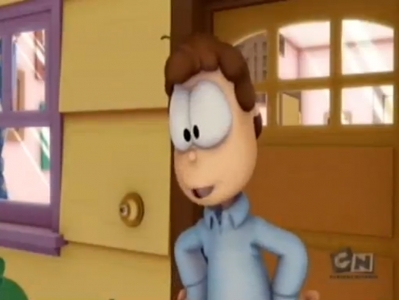 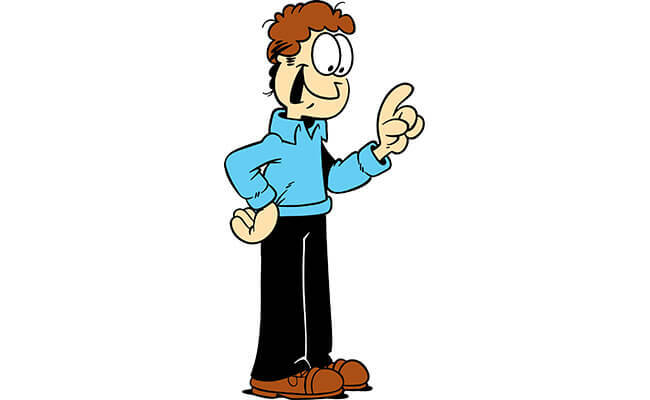 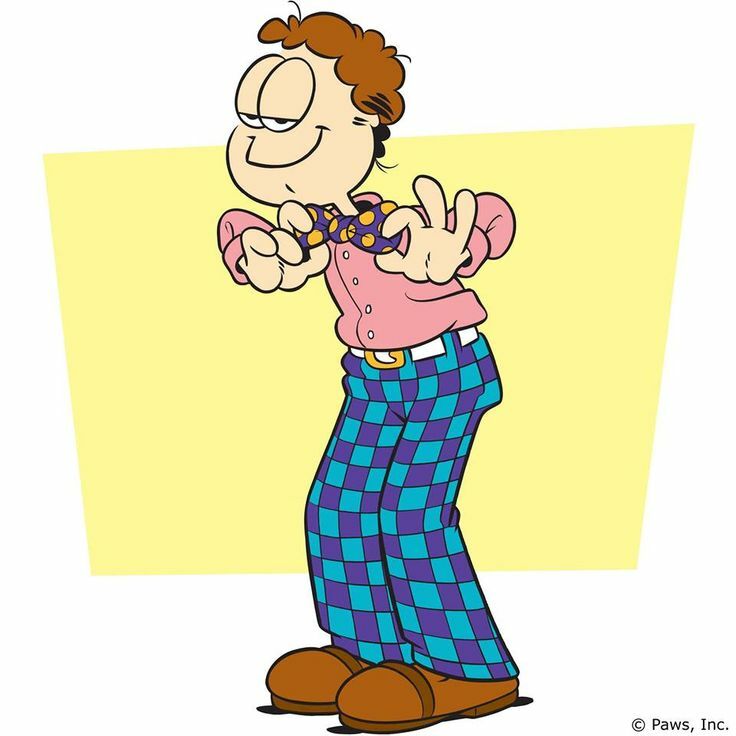 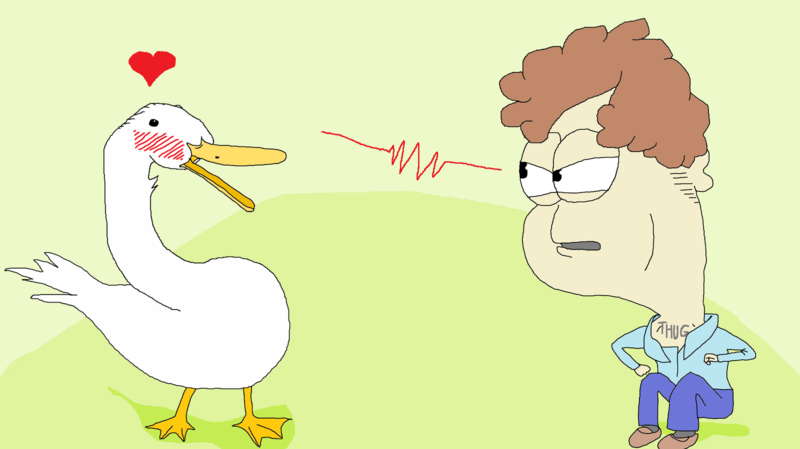 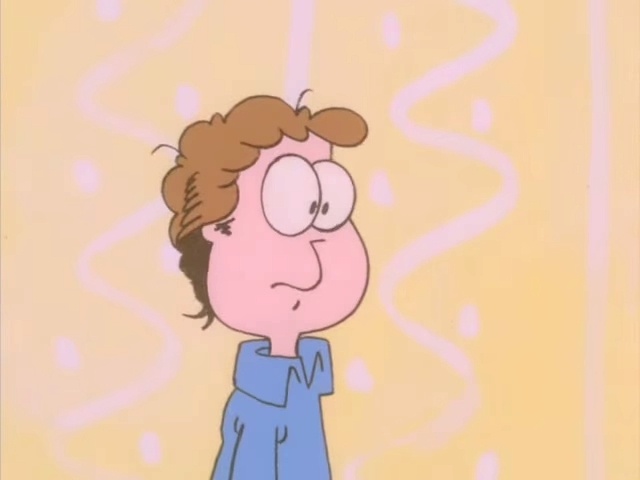 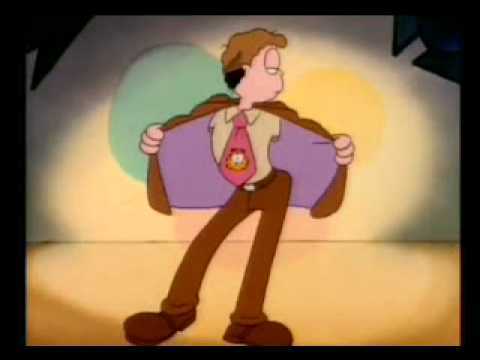 Frank Welker replaces Lorenzo Music (due to his death in 2001) as the voice of Garfield, and Wally Wingert replaces Thom Huge (due to his retirement that same year) as the voice of Jon Arbuckle. 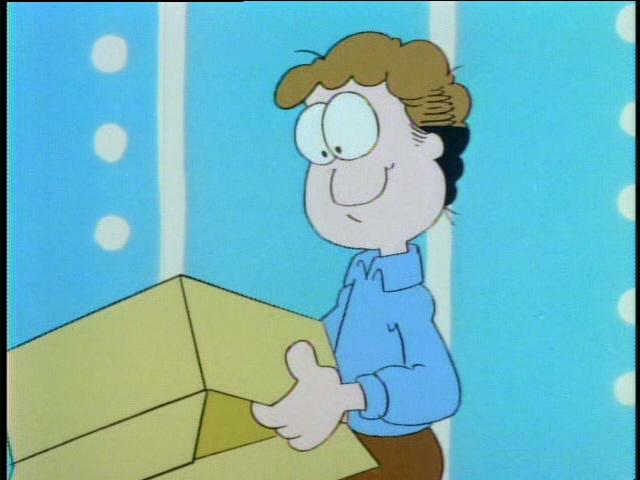 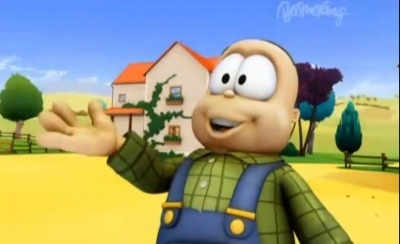 Also returning is David Lander, reprising his role as Doc Boy from the earlier Garfield prime-time special A Garfield Christmas Special (1987). 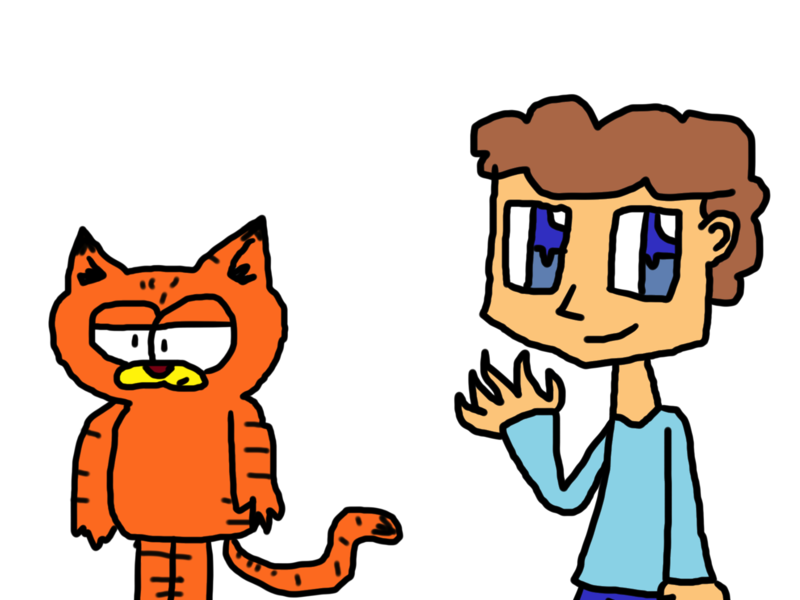 The show is produced by Dargaud Media and Paws Inc. 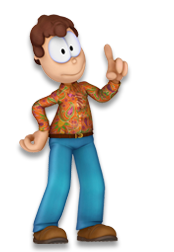 The show is directed by Philippe Vidal and the music is composed by Laurent Bertaud and Jean-Christophe Prudhomme.